It’s a foggy, misty, blue gray morning herein the Pacific northwest. I sit drinking tea and staring into the mist that appears outside my window as the sun seemingly rises. I am reminded of the special peace and quiet that early morning brings. I am awake. I am thinking about the energy body. I am wondering how I could possibly even begin to explains something so profound, almost beyond human understanding. Far beyond my understanding. But just ask the full moon and the crazy mind that it brings. Maybe you grew up in a chaotic house and had to hone your superpower of sensitivity to know what is happening around you, so you could be one step ahead and feel safe. Maybe you were just born as someone who can feel the moods of the people and atmosphere around you. You might even notice is that at certain times of the month it’s heightened- particularly around the full moon or around a some sort of cosmic event. Which is a fun way of saying off balanced or clogged. Which can show up for us as feeling “crazy” or “stuck” or “sluggish” or “anxious” or just “not right but I can’t put a finger on it” or all of the above. At least it is in my experience. And in many of my client’s experience. Let’s use a clogged drain analogy. Clearly, I have. In fact, just the other day I noticed my bathroom sink doing the tiny trickle dance. Well not really a dance. More like a snail walk… or a sloth waltz? It was close to overflowing- I had to do something. So I used one of those hair de-clogging stick things and when I turned back on the faucet – voila- water was flowing down my drain, bubbling in happiness. Or was that me?! Our energy body works much the same as my clogged drain. 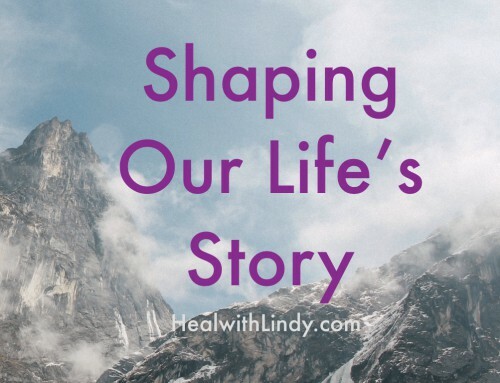 Beyond life experiences that may have been upsetting or traumatic that you have experienced in your lifetime, life itself happens. We are constantly exposed to hustle, bustle, and stresses of every day life. Oh, the stress. But I don’t have to tell you about that, you are already aware of this, that is why you are here. Life has been stressful and busy and your body has been tense and unable to unwind physically or emotionally. It’s just been uncomfortable. That’s where energy work comes in. Energy healing is a way to balance your body’s natural energetic flow and allowing your entire being to feel a greater sense of peace and balance. As your therapist, my role in an energy session is to create a heart centered space for your body to connect with divine source and heal itself. Wow, that sounded really out there. Let me explain. 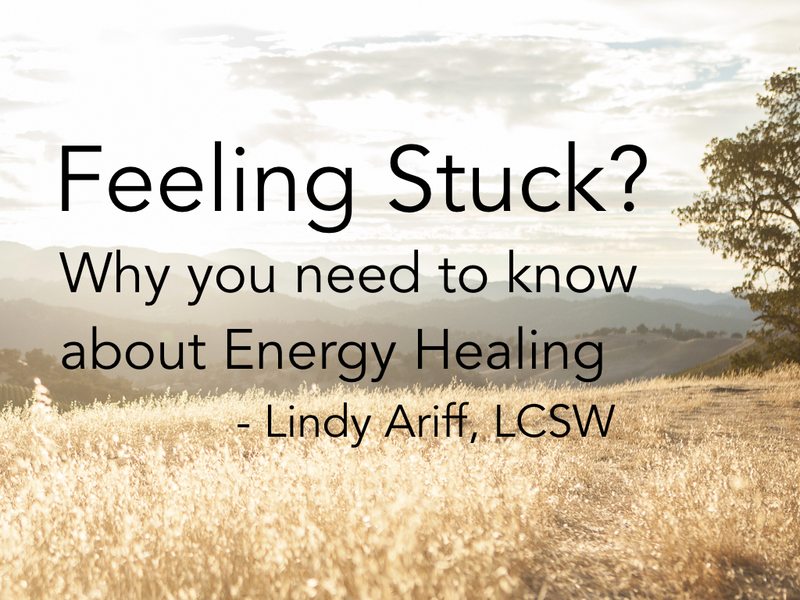 Energy healing is used for balancing both the emotional and physical body. The physical side of energy work is the reason that it is becoming increasingly popular amongst nurses in hospitals. They started to notice that when they used energy healing on their patients they were able to discharge much more quickly, and heal mush more quickly. And feel better much more quickly. My specialty is healing the emotional body. My clients love the energetic work we do. My clients often report feeling “centered” “calm,” and “at peace” at the close or our session. And that peace and clarity is able to ripple through your life, clearer decision making, better connection with those you love, even the ability to pause and take a deep breath can have a deeply profound in the impact in your life. 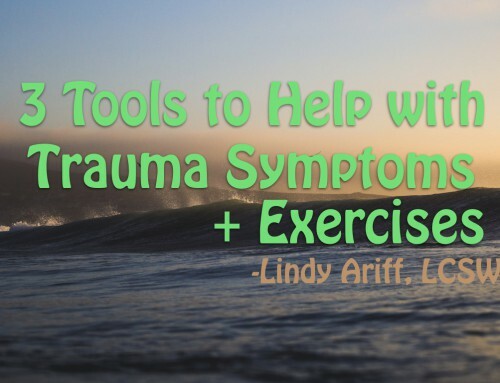 What I’ve noticed most is that it has the amazing capacity to clear the body of energetic trauma and it makes trauma healing happen more smoothly and often provides space for a profound shift within. 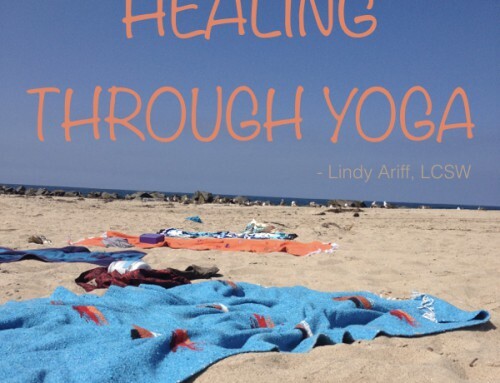 Healing Touch (HT) is a heart centered approach to support your own body’s natural ability to heal. 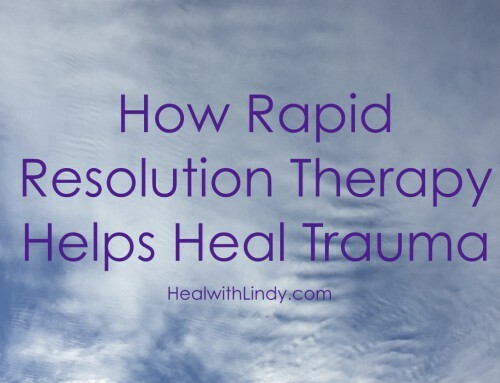 Just like Rapid Resolution Therapy’s belief that the mind has it’s own ability to heal itself, HT works much in the same theory: that our mind-body-spirit has the ability to balance and heal itself with guidance and love. Energy work facilitates our body’s relaxation response, our body’s way of rejuvenating and restoring our own system. The relaxation response works with our parasympathetic system that flows strongly when we’re in a deep relaxation space, it signals the body that we are safe and we can rest and renew. Once that mind receives the signal- I’m safe; it creates space for deep and profound healing to occur. And, the best part, is that all of this is happening while you are comfortably lying on my massage table, fully clothed under a warm blanket! 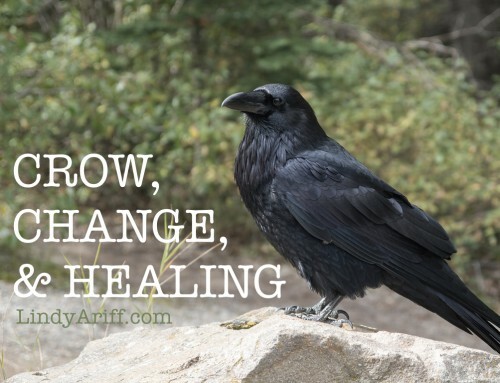 Or if it’s a distance healing session – while you are comfortably sitting in your favorite chair or lying comfortably on your bed or your couch at in your home! Now you might be thinking, wait what? You can do this through distance? YES! And it works, just the same. I know, I couldn’t believe it either. When I first started doing distance work. I had to wrap my head around the fact that the energy body is beyond what we know as time and space. My distance clients tell me over and over again that they feel a greater degree of physical and emotional comfort after our sessions. Which is pretty incredible, if I do say so myself! Through working with our body’s energy system to move unneeded, extra energy in our systems and clear space for light and peace. Through balancing and clearing our energy fields, energy work promotes a deep state of profound healing and a beautiful gift of self care!